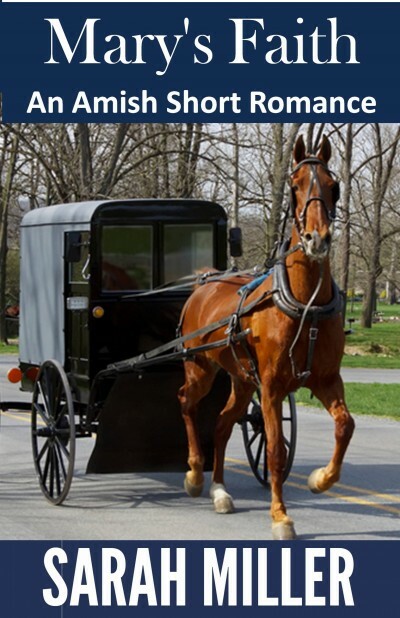 Mary’s Faith is a short, sweet, clean, Amish romance. Life in the Amish community is a mixture of joy and despair for Mary Beachey. Her courting years were spent caring for her elderly parents and now she feels all that is left for her is to teach. Her nights are spent her nights alone with no children of her own. She loves the Christian values of her simple life but the nights can be dark and lonely. Ruben Wagler lost his wife in childbirth and the only thing that kept him going was his daughter Lucy. Moving to a new community is a fresh start for them. His heart is healing and maybe he can find a mother for his daughter and a place in his life for new love. Hanna Zook is looking for a husband and she has set her sights on Ruben. She is young, beautiful and determined.